could allow clients to “customize” the function & safety. 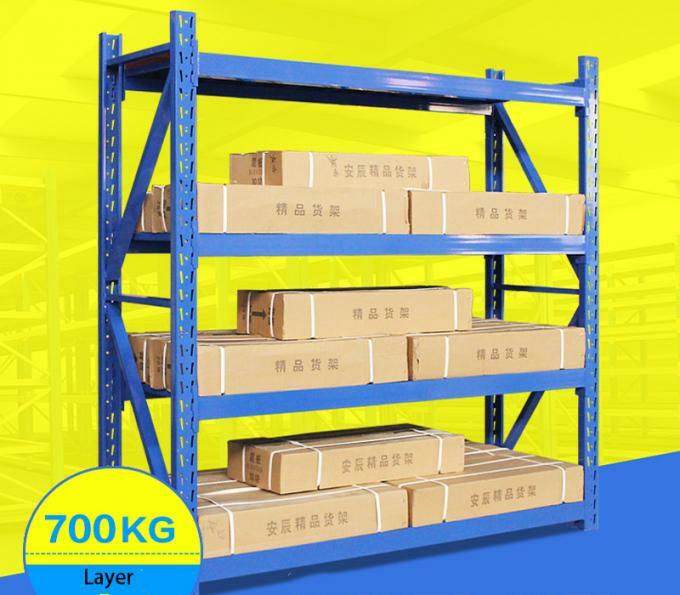 (1) Consist of upright, beam, horizontal brace, diagonal brace,shelving and other accessory. (2) Adopt the structure that the beam hitching on the frame. 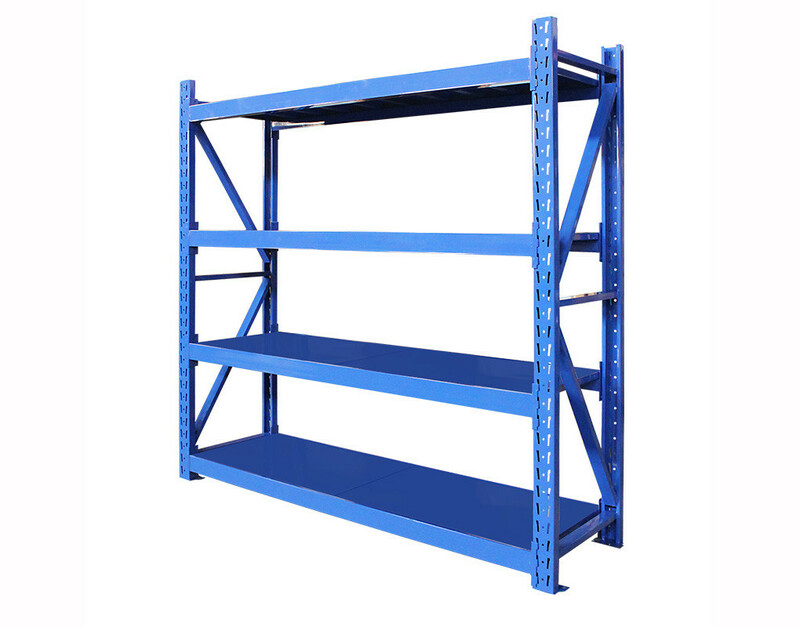 (3) Steel shelving, wire decks are all available. (4) The height of each layer can be adjusted by pitch 50/75mm freely. 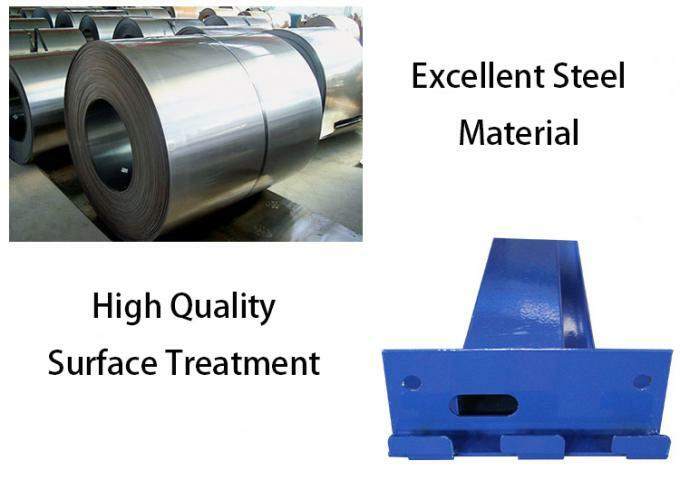 (5) Usually bearing loads between 150-1000 kg/layer. (6) Different sizes are available(accept tailored). (7) Easy to install and disassemble. 2. Which type of Shelf you need? Single sided / Double Sided / End Shelf? 3. What's the Size you need for the shelf? 4. How Many Layers you need? 6. How Many do you want to order? Q1. What are the payment terms? A:30%T/T deposit and balance against the copy of B/L. 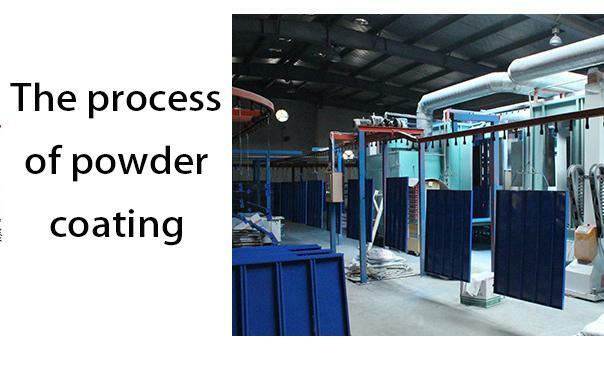 A: We have factory which located Dalian city and possess the advanced machine and technology in our industry. Q3. What is your company delivery time? A: This depends on the product quantity and product types,typically standard products are delivered within 20 days upon receipt of deposit..
Q4. What is the material being used for your products? Q5. What kind of finish do you provide for your goods? 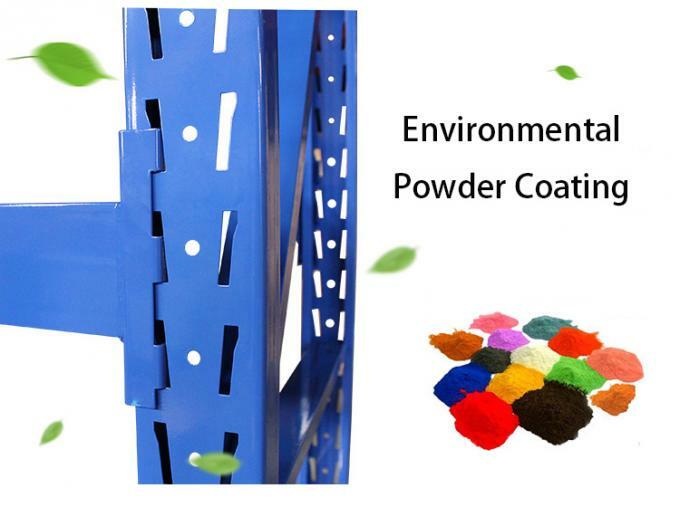 A: Painting or powder coating is available. Q6. I couldn’t find the right model from the products list, is custom size available? A: Yes, we do customized size product and project. Q7. Could you supply the OEM Service ? A: Sure,we can supply this, but the quantity of supermarket shelf should be more than 50 sets. Q8. Can I order a sample or trial order to test? A: Sure, you are welcome.